Quick and Easy Slow Cooker/Crock Pot Italian Meatballs packed with Parmesan cheese, fresh parsley and garlic in a delicious marinara sauce! They work well for dinner served over pasta, a holiday party appetizer or a potluck dish to pass! Just in time for the holidays, I have a crazy good appetizer recipe to share with you today. Meatballs aren’t necessarily a “holiday” recipe, but I always tend to make them in the crock pot when it comes to the holidays and special occasions. 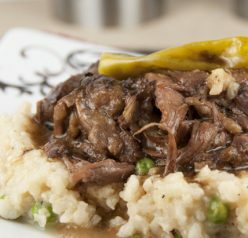 When you want to serve something to a crowd without having to slave over the stove all day or night, the slow cooker really comes in handy. Cooking this way is an easy method to keep your food warm for the duration of a party or get-together! 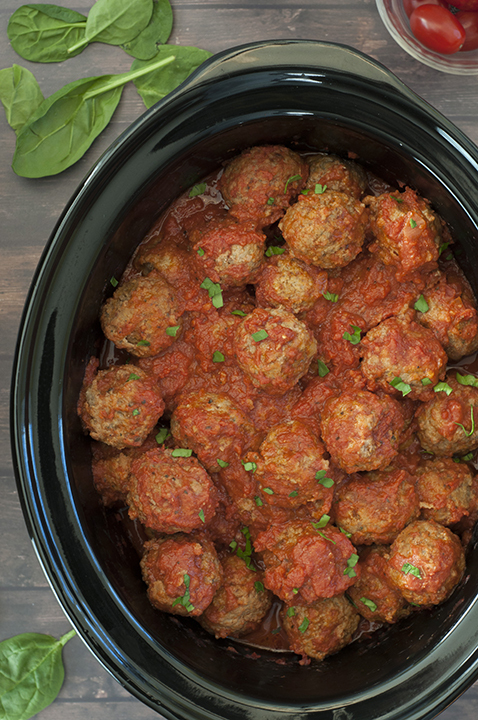 These Crock Pot Italian Meatballs are both a life saver and a time saver all in one. Smothered in homemade marinara sauce, these Crock Pot Italian Meatballs are the most tender, juicy meatballs you will ever make in your crock pot (OK, these Grape Jelly BBQ Meatballs are a close second). Bonus points for them being freezer friendly! I actually doubled the recipe and made these for my sister-in-law’s baby shower. Of course, being Italian, we had WAY too much food for the shower and ended up with a bunch of leftover meatballs. Everyone raved about them! 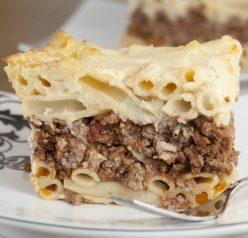 You can even make a meatball sandwich out of them or serve them over pasta to have for dinner. These bad boys are very versatile. 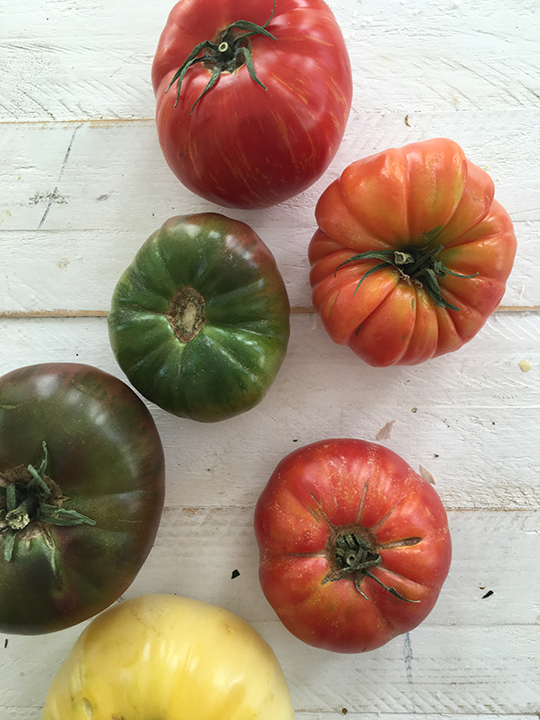 If you follow me on Instagram or Twitter, you know that back at the end of September I was in Indianapolis with an amazing group of food bloggers visiting with Tuttorosso tomatoes and having the time of our lives. You have probably seen me posting recipes using Tuttorosso products on my blog since I have almost always exclusively used their products even long before I teamed up with them. They are a family-owned business that I love to support! I shared a little bit in this post about how my dad used Tuttorosso while he was still here with us on earth. He was 100% Italian and loved to cook and he passed that love on to me. He was the biggest reason behind me starting this blog and here I am 5 years later! 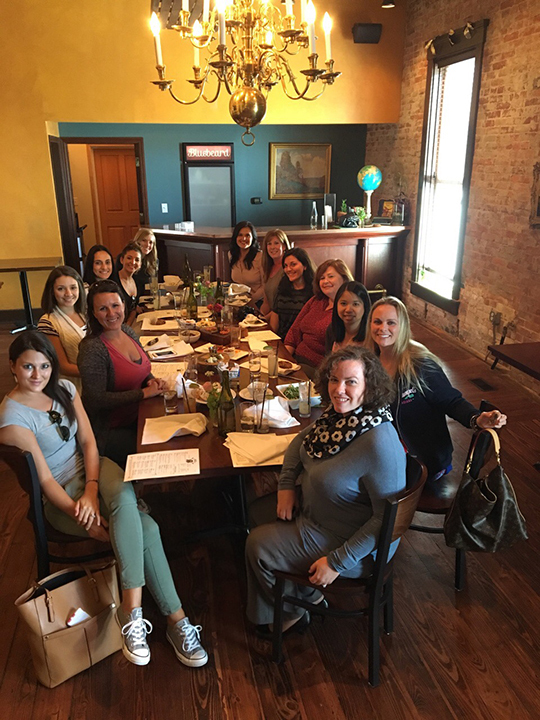 I got to share with the Tuttorosso team on my trip to Indiana about how my dad used their products as well as my husband’s grandmother before she passed away. Two Italians that took a lot of pride in their cooking used Tuttorosso – that alone says all you need to know! Whenever I was attempting to make my dad’s Sunday sauce I would call him while at the grocery store (he was one person I could always always ALWAYS count on to pick up the phone no matter what time of the day or night), and he would advise me to “get the stuff in the bright green can!” I think he would be proud of the sauce I made for these Crock Pot Italian Meatballs. We obviously ate some tasty food while in Indiana, stayed in a beautiful historic bed and breakfast in Fishers, were treated like royalty, attended a great food photography workshop taught by Amanda from Heartbeet Kitchen, explored their tomato farm (Triple S Farm), toured their absolutely fascinating canning factory, and ate dinner at a local creamery with an amazing farm to table spread. They even made lunch for us at the Red Gold headquarters on our last day and cooked a tomato dish from each of our blogs! Those special touches that were added to the tour meant so much to me. My favorite part of the tour was learning and seeing for ourselves how the tomatoes go from the truck right into the cans ready to be sold to consumers in just around 45 minutes! 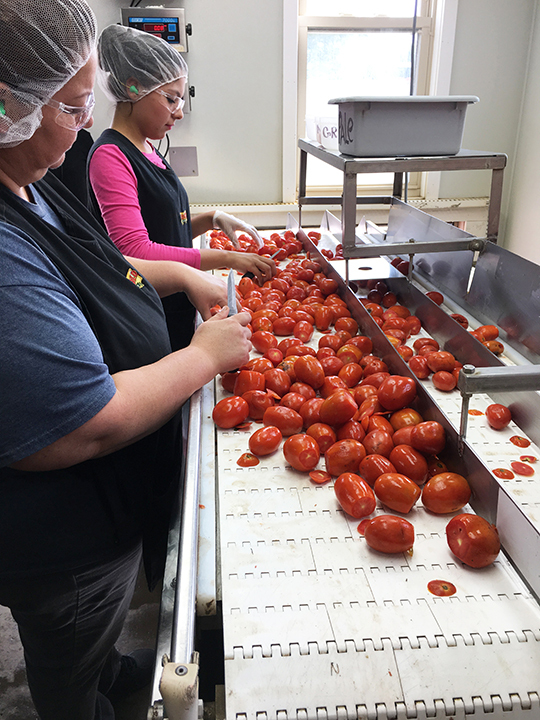 We saw tomatoes that were freshly picked in the morning getting delivered straight to the factory and they were already in the can by the end of our tour of the factory. The freshness and quality of their products is unparalleled and I came home with a wealth of information and excitement for tomatoes, however dorky that may sound! It is so evident that they really care about their product and the consumers who buy it. Using quality products no doubt makes a huge difference in how your meals turn out – take my word for it. 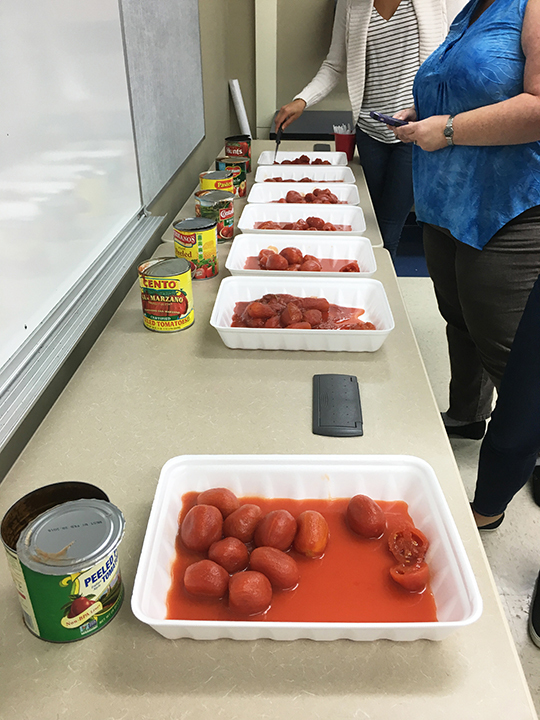 One more extremely interesting thing that we did on our last day at the Tuttorosso headquarters was opening the cans and cutting tomatoes from several competitor brands. 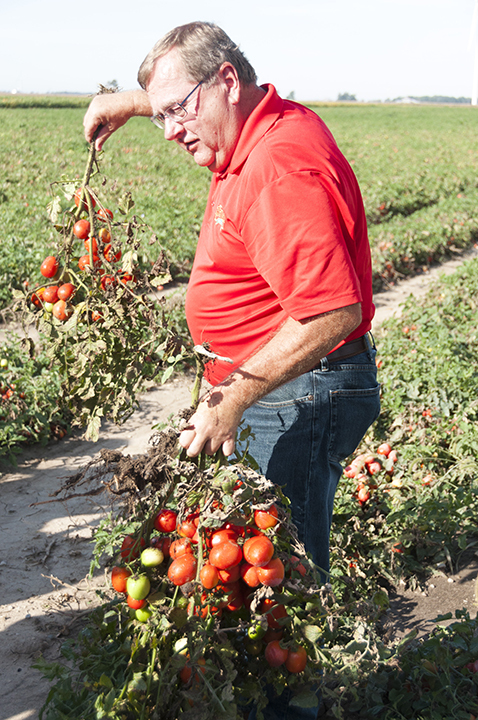 Again, Tuttorosso is family owned and prides itself on the quality of their tomatoes. 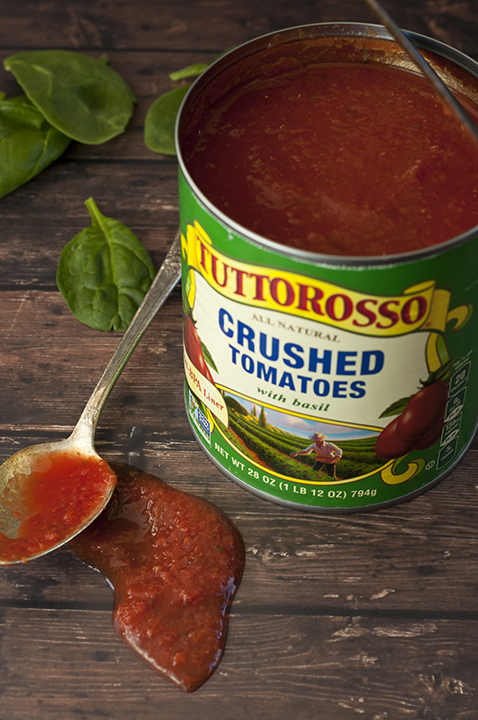 They’re the best selling Italian inspired canned tomato brand in the U.S. for a reason. Their tomatoes were really the only brand which actually looked like a ripe whole tomato when it came out of the can! 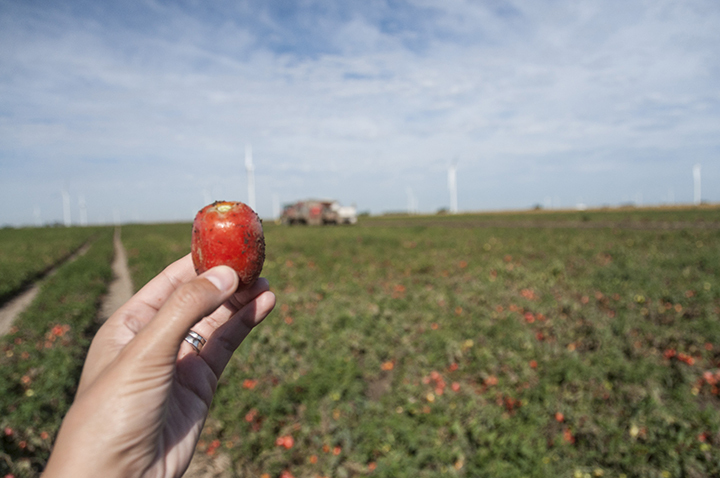 We cut into and tasted every brand and I was honestly less than impressed with the competitors’ tomato texture and appearance as well as the taste. 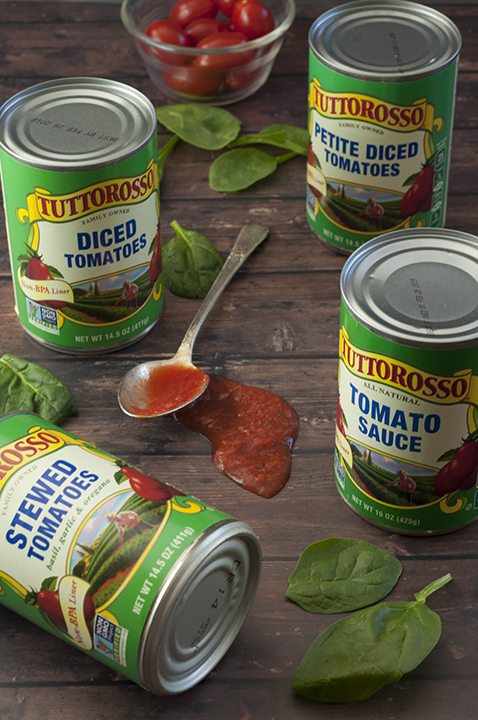 With Tuttorosso’s non BPA lined cans, you don’t get that metallic tin flavor that can be a huge turn off. 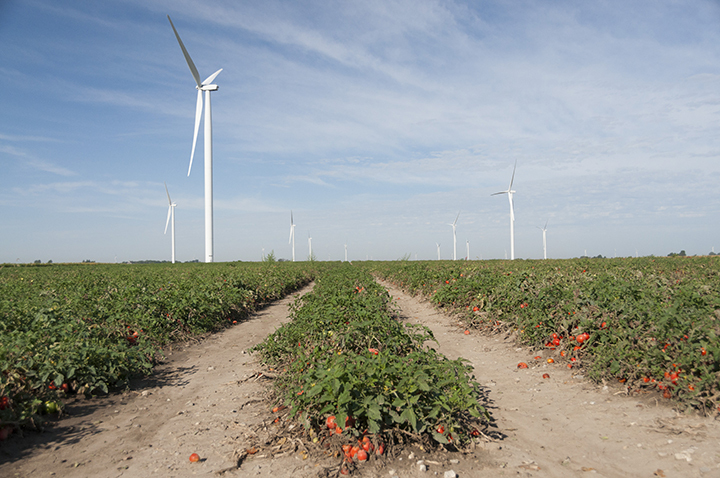 It’s the closest you can get to picking a tomato straight from the garden. Have I sold you yet? I told you I’m a tomato enthusiast now! 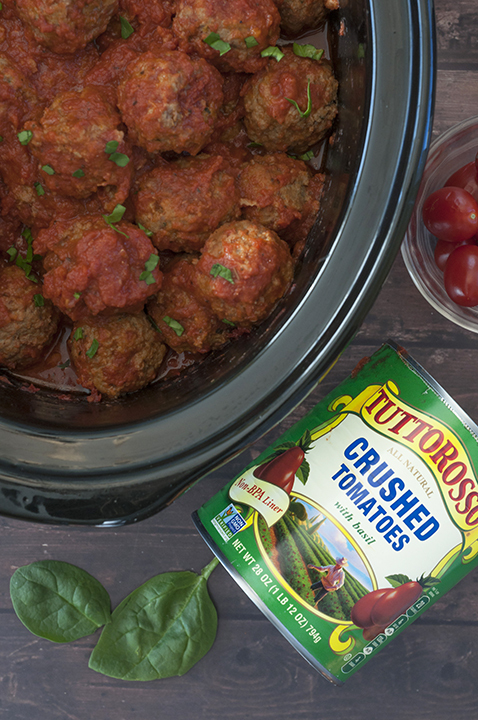 All of that being said, I’m sure it’s no surprise today that the delicious Crock Pot Italian Meatballs recipe I’m sharing uses Tuttorosso canned crushed tomatoes and tomato paste – I like to use only the best! I hope you try them out next time you need an appetizer or easy dinner idea. You may also love these Bourbon Meatballs that can be either an appetizer or a meal from my friend Susan! Tip: Tuttorosso products are also available on Amazon or use their store locator to see where you can get their products nearby! Quick and Easy Slow Cooker Italian Meatballs packed with Parmesan cheese, fresh parsley and garlic in a delicious marinara sauce! They work well for dinner served over pasta, a holiday party or a potluck! Mix meat, onion, garlic, parsley, breadcrumbs, eggs, salt and pepper to taste, and cheese in a large mixing bowl. Mix with your hands until just combined. Form into 1-2 inch meatballs. Mine made a little over 2 dozen. Lightly grease a baking sheet or use parchment paper/silicone baking mat. Broil meatballs on high until browned on each side. About 4-5 minutes on each side. Add meatballs to slow cooker/crock pot. Mix sauce ingredients together in a bowl until combined and pour over the meatballs. Stir carefully until meatballs are fully coated in the sauce. Add additional seasoning, if needed. Serve warm with a sprinkle of fresh parsley and/or Parmesan cheese for serving, if desired. If serving at a party/potluck, keep slow cooker on warm setting. Disclaimer: Thank you Tuttorosso for sponsoring this conversation. All opinions remain 100% my own, as always. Meatballs are an always dish! I’ll gladly eat them for any holiday. 🙂 And what an interesting trip! Sounds like a great trip! These meatballs are perfect comfort food! Crockpot meatballs are such a crowd fav – I’ve gotta try this next time I have a party! And, Ashley – thanks for sharing your trip with us – loving the pictures! Happy Thanksgiving to you and your family! Awww…your dad reminds me of my dad. What a great tour with Tutto Rosso and love your meatballs! I can’t tell you how much our family loves meatballs – particularly slow cooker ones! Thank you for sharing the story about your dad. I know you miss him this time of year and I love that you continue to honor him. Have a wonderful thanksgiving with your family! I’ve never seen this brand of tomatoes before, but they sound fantastic. And I can never refuse meatballs! First off,I love that you used your crock pot! 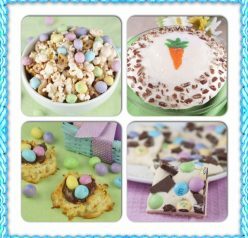 These look amazing and what a wonderful trip! Meatballs are total holiday food around here! We love them! I love using Tuttorosso tomatoes, they are simply the best! Looks like it was a fun trip and love the meatballs, a classic! 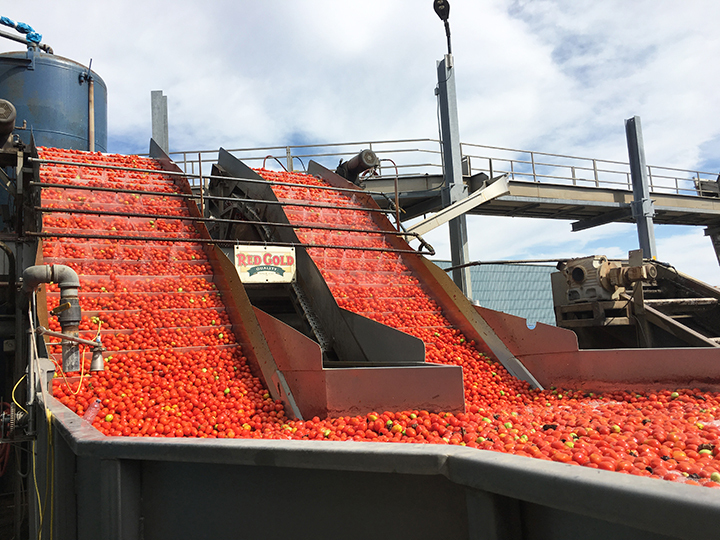 I love that pic of the thousands of tomatoes coming down the machine. It’s good to remember where our food really comes from and all the hard work involved!! PS. these meatballs look delish! Exactly, meatball is extremely convenient, we can make them every time our hands are free, and cook them when we want to eat as many different recipes, so do not fear of being boring. I also like the tomato sauce, but people are often told that we should not to use canned sauce, so I still do it by myself despite having a bit lazy. After this post, I will try using Tuttorosso to see if I will be satisfied or not! so jealous-that tomato trip looks great!!! and these meatballs look to diiiie for! My grandfather was Italian and made the best sauce. I can’t wait to try this! I can’t remember how many meatballs I can eat in one time when they combine with tomato sauce! I just say it is a big number! You can see, meatball is a dish mostly never make us boring, and most of us can eat. I too love to enjoy a pot of meatball since I was a child until now. Wow! It is Awesome. It is Amazing. It is Wonderful. 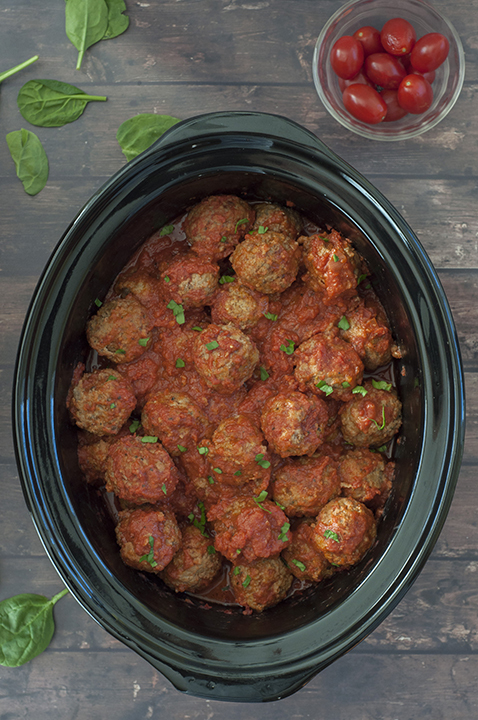 You meatball is not only a kinds meal also you assure We can save time and we made by slow cookers. Really it is delicious. Thanks to share it with us.